GDPR-compliant communication at scale for mobile workforces. 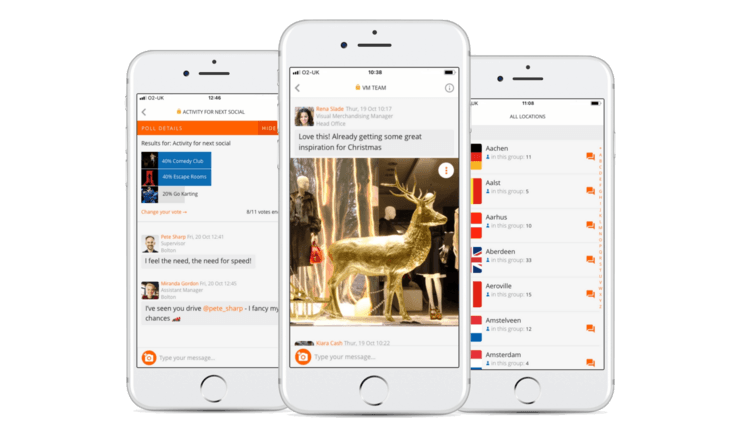 Stay in touch with colleagues wherever you are with private 1-1 and group mobile messaging across your entire organisation. Immediate, interactive, engaging - it’s the simple way to stay connected at up to 80% lower cost compared to other providers.